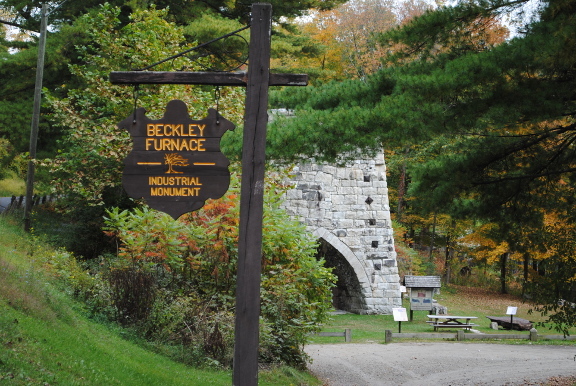 The Friends of Beckley Furnace work to preserve, research, and facilitate access to the historic Beckley Furnace Industrial Monument in North Canaan. 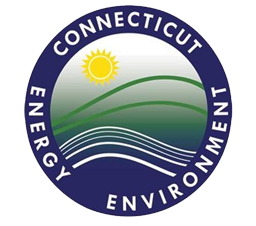 As Connecticut’s only designated Industrial Monument, Beckley Furnace constitutes the centerpiece of the Upper Housatonic Valley’s Iron Heritage Trail. The site was historically used to manufacture railroad car wheels, and it appears on the National Register of Historic Places. 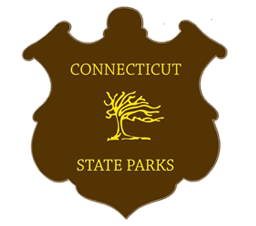 As caretakers of the state park, the Friends maintain a small picnic facility and a hiking trail. Pond fishing and swimming are also popular activities at the monument. Members of the Friends of Beckley Furnace serve as docents in the summer months, providing staff and guided tours to educate the public about the monument’s history and public value.